Amazon has announced Prime Day Sale in India on July 10 for the first time. The e-commerce will slash the prices of products during this Prime Day. 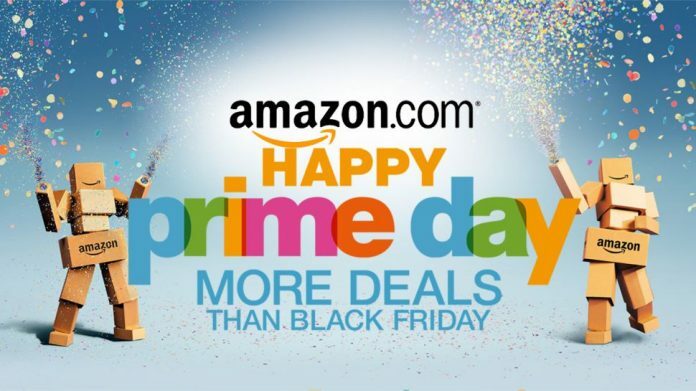 This Amazon Prime day sale referred as Black Friday in the western countries which offer heavy discounts on their bestsellers only for the Amazon Prime members. The Amazon Prime Day Sale in India goes for around 30 odd hours. 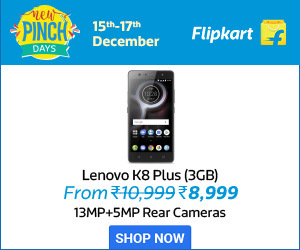 This also platforms product launches, heavy discounts and cash backs on several products with unlimited One-day and two-day delivery. The prime day sale begins at 6 pm on July 10 and will be carrying on for 30 hours the deals will be unveiled before the prime day. Only Amazon Prime members can participate in this sale, and the membership costs Rs. 499 per year. Also, users can even opt for the 30-day free trial. The leading online retailer confirmed the exclusive product launches from Honor, Lego and others. However, the list of the brands will be unveiled on Wednesday, July 5. Furthermore, the deals include the Amazon Fire TV Stick with a Rs. 499 cashback. Payments made through Amazon Pay balance offers heavy discounts, and the cashback will also be credited into the Amazon Pay balance. Besides these Lightning Deals, ‘Deals of the Day’ notifies all the happenings of the Prime Day event. Amazon website provides several promotional offers, discounts, and coupons for MakeMyTrip, BookMyShow, Swiggy, and others. In addition, other promotional offers will be added soon. HDFC Bank customers can get additional 15 percent cash backs on transactions made through bank cards. The maximum cashback you can get is up to Rs. 2,000. You can avail up to 20 percent cash back if paid via Amazon Pay Balance for a maximum of up to Rs. 200. The Amazon Prime Day Event will be held in 13 other countries along with India, China, and Mexico.